Welcome to Dand Carnegie, Chartered Accountants, based at Spalding House, Broughty Ferry, Dundee. Being Chartered Accountants in Dundee, we can offer you a wide range of accountancy services in Dundee, Tayside and across Scotland. 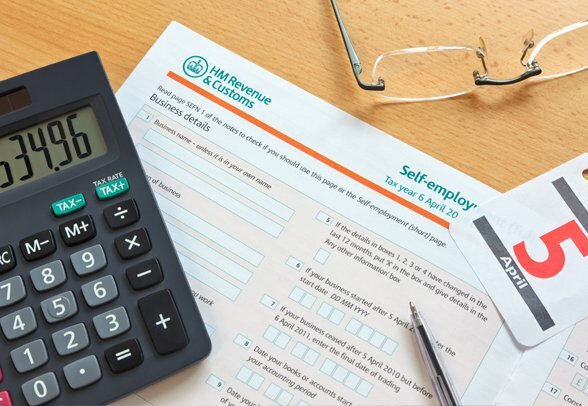 Our Accountancy and business services include bookkeeping, annual and management accounts, business and personal taxation, VAT & payroll management, business start up advice and business consultancy. Whether you are a new start up business or a well-established business in Dundee, we can provide an initial assessment of your current business needs and work with you to establish an ongoing business relationship. Please call to arrange an appointment with Dand Carnegie, Chartered Accountants, Dundee to find out how we can help you and your business. Adding value is important to any business. At Dand Carnegie, Chartered Accountants we believe that accountants should do far more than produce an annual set of accounts. 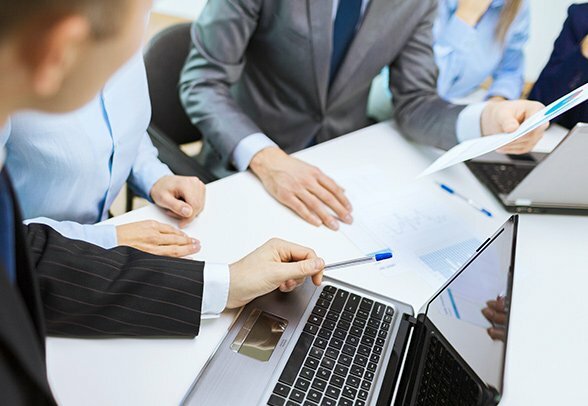 Dand Carnegie, Chartered Accountants can take care of all your business and personal taxation needs, relieving you of the administrative burden of complying with tax legislation. 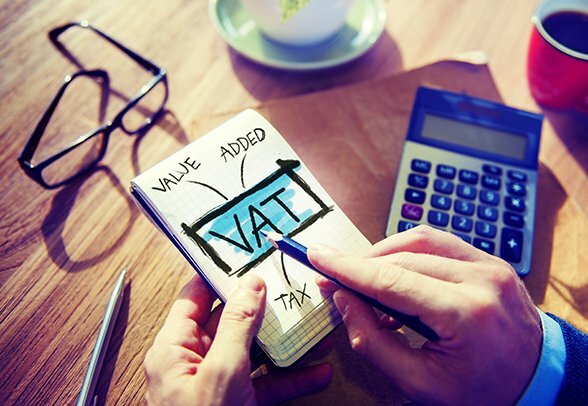 Dand Carnegie, Chartered Accountants can relieve you of this administrative burden by providing a comprehensive and confidential VAT and payroll service, and offer you expert advice based on the very latest legislative requirements. Great businesses don’t succeed by accident. Building and developing a business requires sound advice, planning, preparation and implementation. 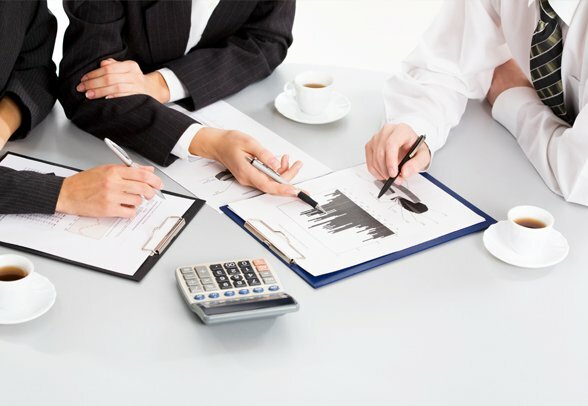 Dand Carnegie, Chartered Accountants offer a comprehensive range of business consulting and advisory services. We have car parking at the rear of our building.